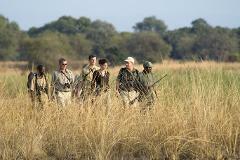 Mobile Walking Safaris have long been known as the best wilderness experience of the South Luangwa. On this journey, you will have the opportunity to walk for five days covering approximately 10km a day along the Mupamadzi River. 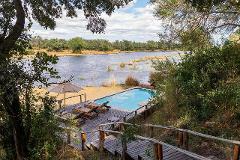 This incredible journey takes you to one of the most celebrated national parks in Africa – The Lower Zambezi National Park. 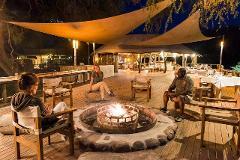 You will have the opportunity to experience true luxury where you will get an up close look at the area’s wildlife. 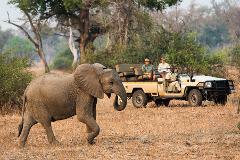 Nsefu Camp, Zambia’s oldest camp – originally built in 1951 – turns 20 this year under the Robin Pope Safaris’ banner. 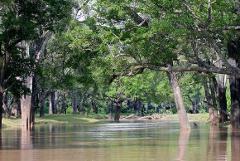 Set on a stunning wide bend of the Luangwa River in the game rich Nsefu Sector, Nsefu enjoys a truly remote setting.